Nvidia has announced a major upgrade for its game streaming service with a boost in resolution to 1080p at 60fps. 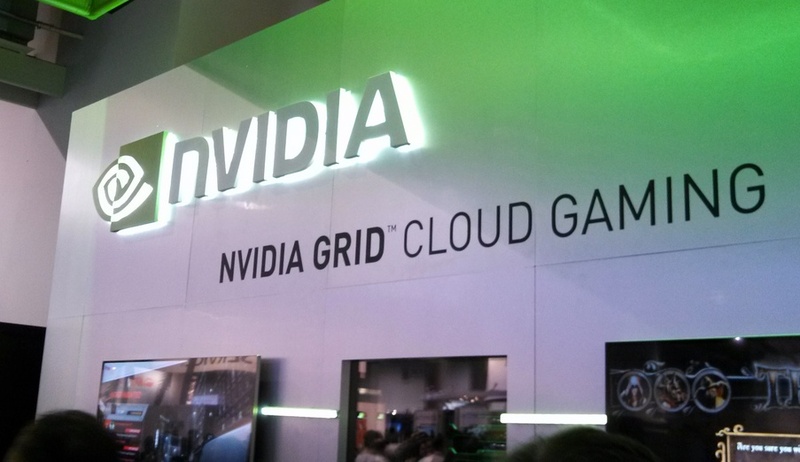 The Nvidia cloud gaming service, GRID, has become the first to offer this kind of quality to its subscribers. Keep in mind that many of the games available on Xbox One and PS4 are not able to match this resolution, so it is a pretty big achievement. It may seem strange that 1080p game streaming is such a big deal when movies and TV shows have been streamed in this quality for years now. The difference is due to the dynamic nature of gaming which has to respond to choices that the gamer makes, unlike in movies which is a passive process in comparison. To take advantage of Nvidia’s service, you need to have a compatible SHIELD device i.e the original console or the gaming tablet and sign up for the SHIELD Hub beta. Access to a fast internet connection of at least 30Mbps, a ping time of sub 40ms and a 5GHz router that is compatible with Nvidia’s Gamestream service are some other prerequisites that you need to have. The Nvidia cloud gaming service currently allows access to over 35 games for free and is expected to debut a premium tier of service in June. Some of the big name games include Batman: Arkham Origins and Ultra Street Fighter 4. 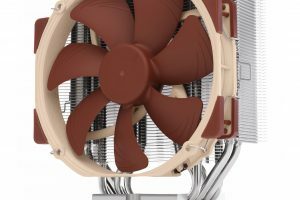 Nvidia has been tight-lipped about the exact specifications of the upgrades its servers went through to allow this upgrade, however it has confirmed that they are still using the same Kepler-based GPUs. 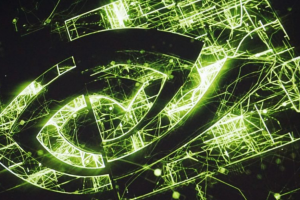 While Nvidia is expected to expand its offerings to other platforms in due course of time, it looks like the company is trying to ensure a consistent and high quality of game play by controlling both the server-side architecture and the client side hardware by focusing on its own devices. The company has also added GRID data centers in Asia, Europe and even the US to help it cope with the expected additional server load. Another feature of the service is that it will automatically detect a drop in your internet speed and adjust the streaming quality accordingly to ensure your gaming experience does not get affected. Since most of us do not have unlimited plans of high-speed internet, this seems like a smart move on the company’s part. Streaming game services are set to go mainstream this year with Nvidia and Sony ramping up their internet based services and others like the Xbox One, Valve and Nvidia’s own GeForce Experience making high quality local streaming easier than ever before. The age of obsolete hardware may soon be obsolete itself. Sorry – no. Hardware-based gaming will never die, until the entire world is blanketed in gigabit fiber optic networks. I live out in the sticks to say the least, and getting 200ms ping is a good day. I remember when Onlive first come on the scene about five or six years ago. One of my friends was absolute buzzing about the idea but sadly when it hit, even on a 100mb/s fibre connection, there was still latency and delay issues. To say that gaming will never be hardware free I think is a little naive especially considering how much gaming has changed just in the past 10 years let alone 20. Did anyone every think that gaming would be monitized like it has with half complete games being released and people being forced to pay for expansions? Internet speeds are evolving daily and so are people. I think its only a matter of time until a decent streaming codec is developed that gives us latency free cloud gaming capabilities.